4.9 out of 5, based on 40 ratings and 40 reviews. Every Showstopper! 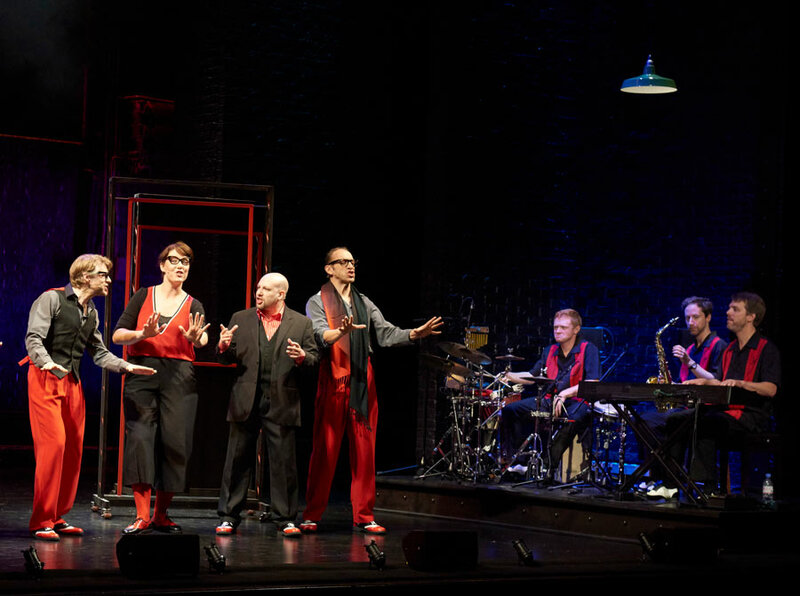 performance is a hit musical waiting to happen - so don't miss these exclusive performances! 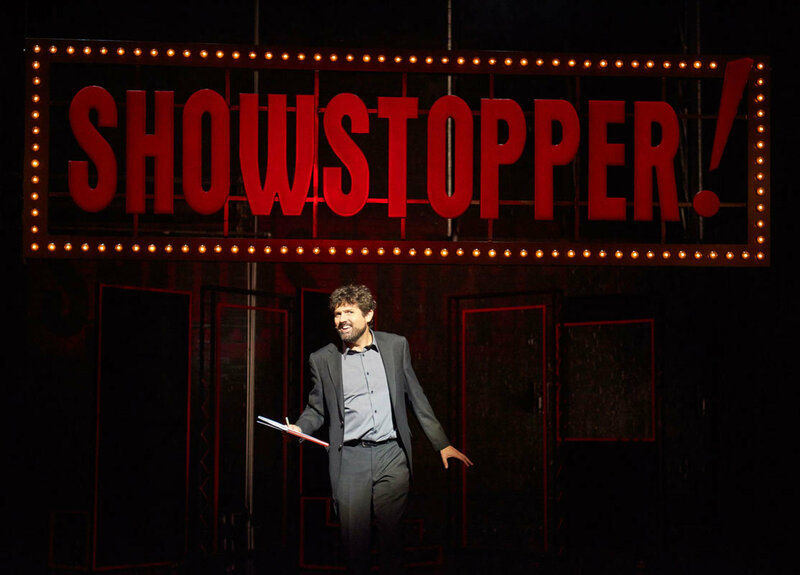 At the Lyric Theatre, book your Showstopper! The Improvised Musical tickets today! "Showstopper! 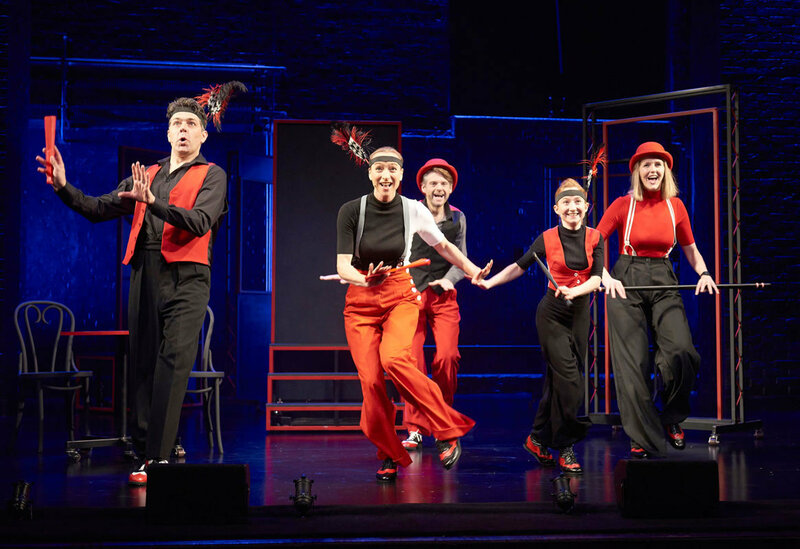 The Improvised Musical", Lyric Theatre, London tickets may be purchased by following the Book Tickets links on this page. You will be purchasing your "Showstopper! 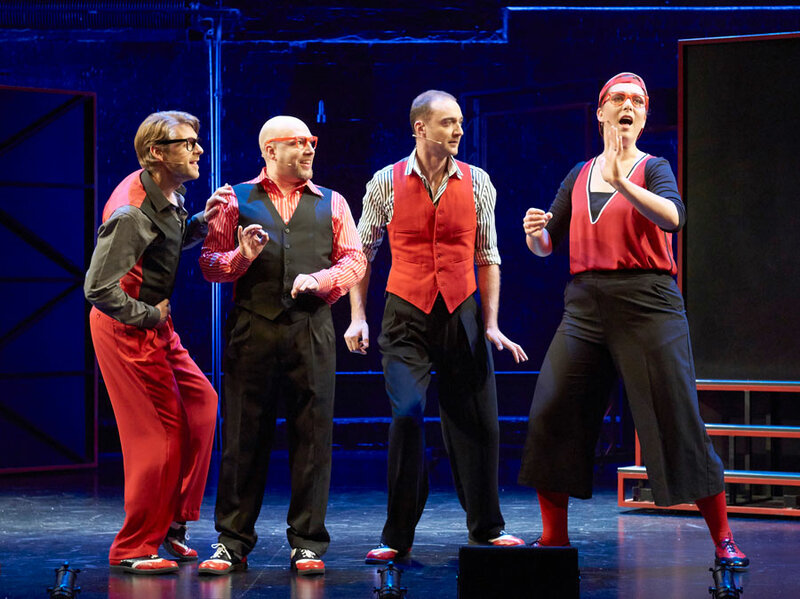 The Improvised Musical" tickets from the Ticket Machine Ltd, trading as LOVEtheatre. We will always provide you with our contact details before you book your "Showstopper! The Improvised Musical" tickets. Where applicable, "Showstopper! 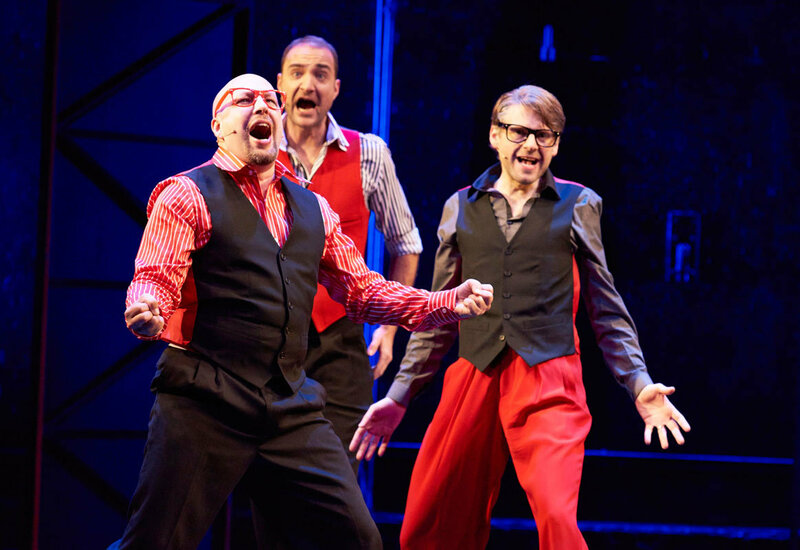 The Improvised Musical", Lyric Theatre, London ticket prices may include a booking fee which will always be shown separately. LOVEtheatre will not charge you any additional amounts for the dispatch/delivery of your "Showstopper! 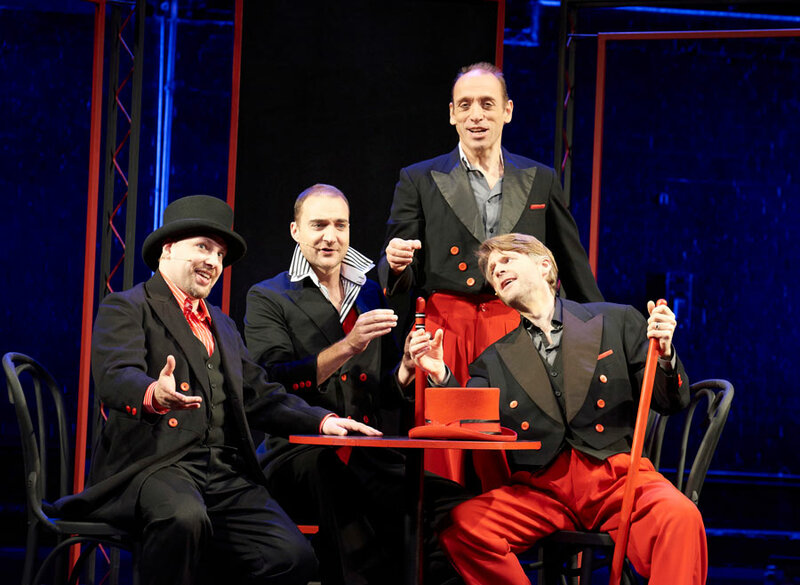 The Improvised Musical" tickets. Prices are subject to change without notice. Your purchase of "Showstopper! 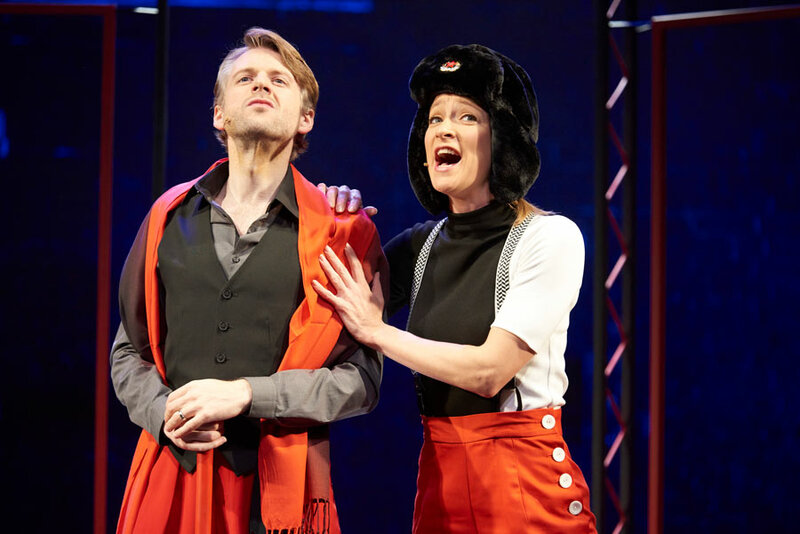 The Improvised Musical", Lyric Theatre, London tickets is conducted securely online using 256-bit encryption assured by DigiCert. On receipt of full payment for your "Showstopper! 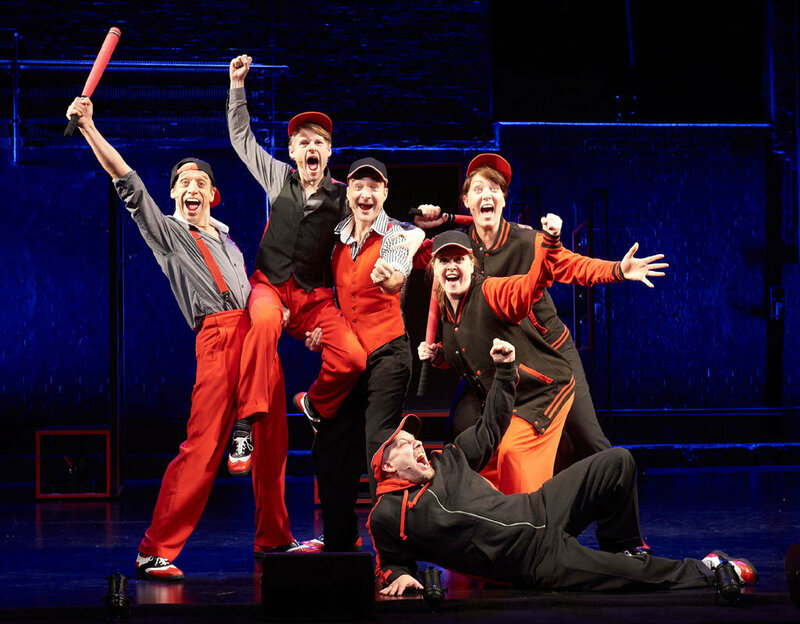 The Improvised Musical" tickets we will issue a confirmation of booking. When booking online this will be in the form of a confirmation page and accompanying confirmation email. Brilliant as always. This is the fifth time I’ve been to see them. Always something new and always something excited. Excellent value for money on the top price seats! Second time seeing this show, it’s always such fun and so fascinating to watch! I bought this as a birthday present and she loved it too, so great that these shows are never the same and you can watch this over and over with an entirely new experience every time! Just brilliant. Warm and funny and incredibly clever. Am amazing show. They created a musical show, which was excellent using suggestions from the audience. I would highly recommend the show. It only lasts about 2 hours, but it is well worth it. My seat was O1, which was near the back of the stalls and although it was in the section which was overhung by the dress circle, it did not restrict the view and at £18 from love theatre was excellent value. This show is only performed one Monday a month, but the run has been extended to December. I certainly plan a return visit and would be very happy to sit in the same seat again. The legroom was very good and being the end of a row had other advantages. If you love theatre like me, make a date to see this show, you will not regret it.